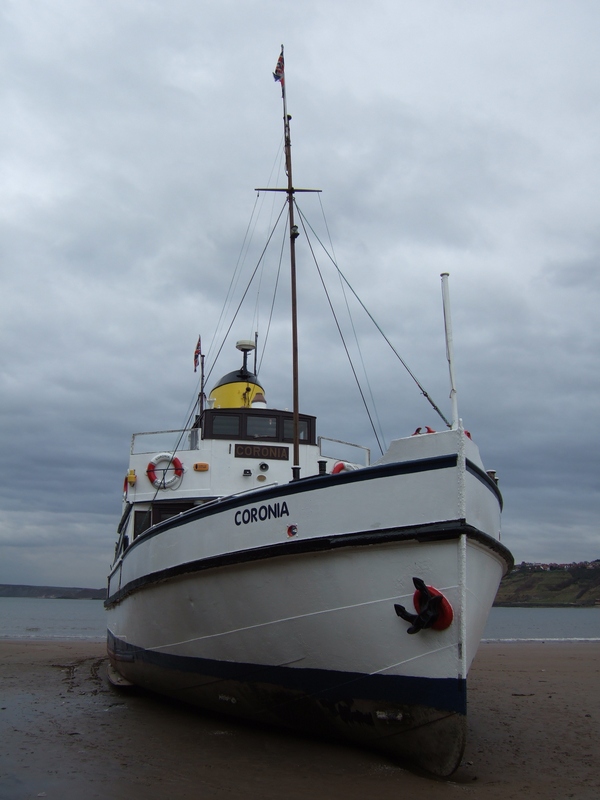 CORONIA was built as BRIT by Fellows & Co., Great Yarmouth, in 1935 for Longfield Brothers, who offered excursions from Great Yarmouth's Town Hall Quay and Britannia Quay. 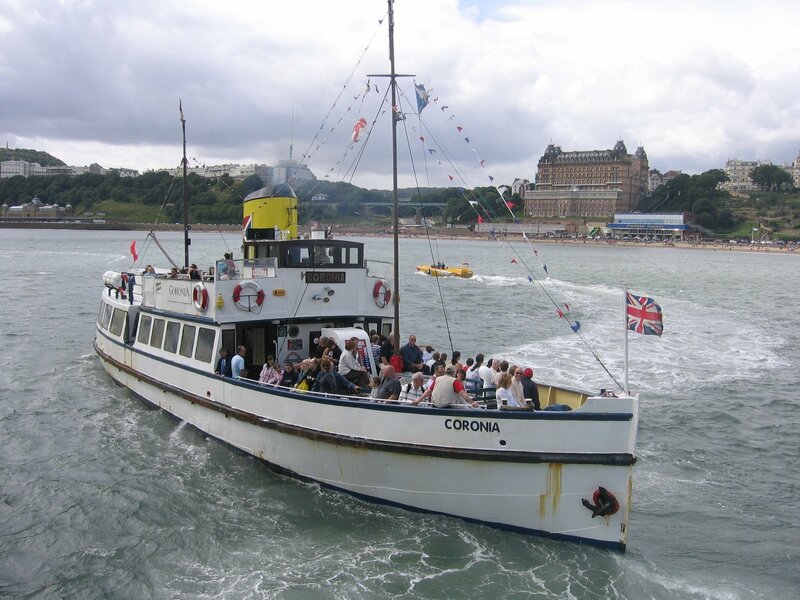 She was licensed to carry 200 passengers and spent her first five summers taking holidaymakers out to see the seals basking on the sandbanks along the north sea coast of Norfolk. She was powered by twin Crossley diesels. 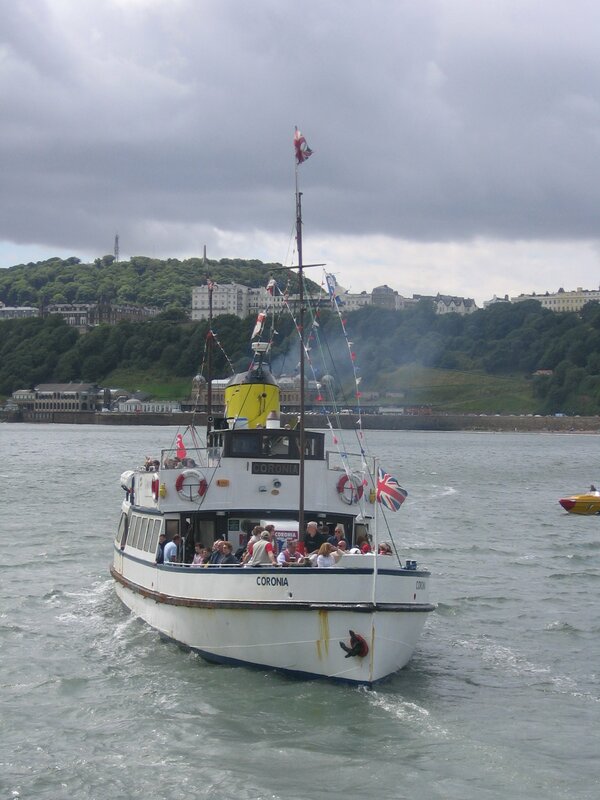 Following the outbreak of war, she was requisitioned by the Admiralty on 16 September 1939 for service as a tender. Renamed WATCHFUL, she became the base ship for the fleet and was repainted in battleship grey. She carried stores and torpedoes to the destroyers lying in Yarmouth roads, her bar became the wardroom for her officers and she had a gun turret installed on her foredeck. 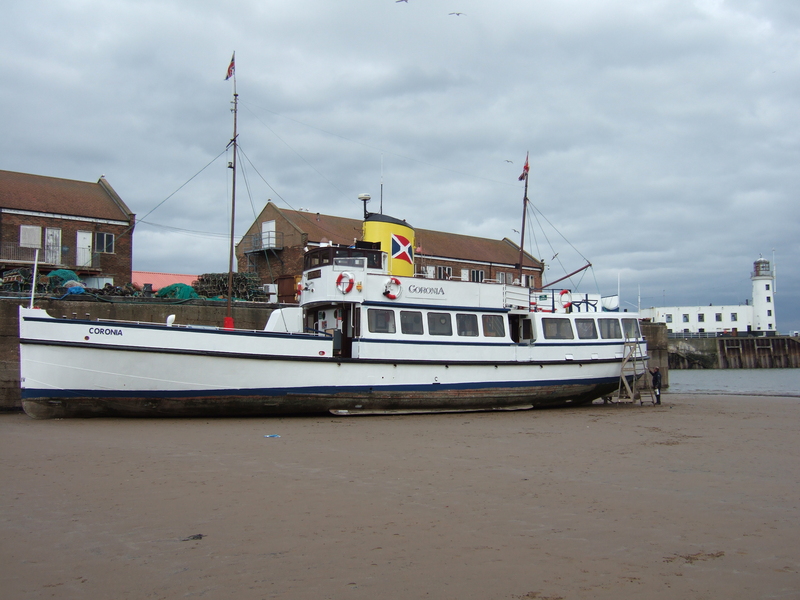 On 29 May 1940, she was deployed to assist in the Dunkirk evacuation and reportedly rescued 900 troops. 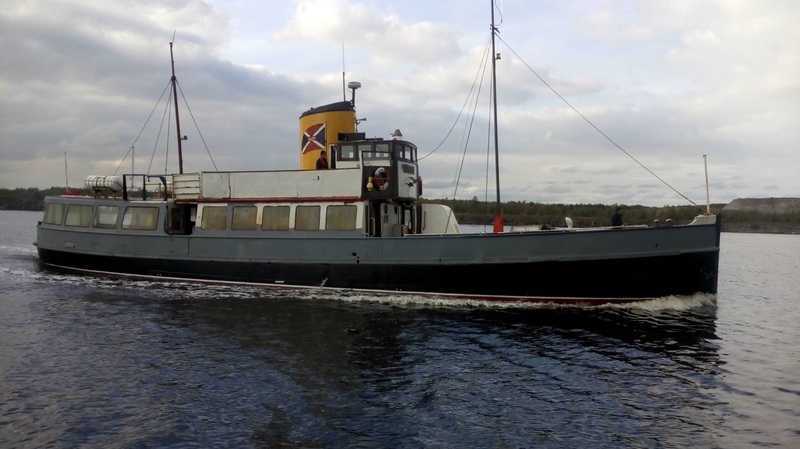 On 12 December 1945, she was returned to her owners, the Longfield brothers and was refitted and restored to her orignal name, BRIT, to operate once more as a pleasure cruiser for the start of the 1946 season. 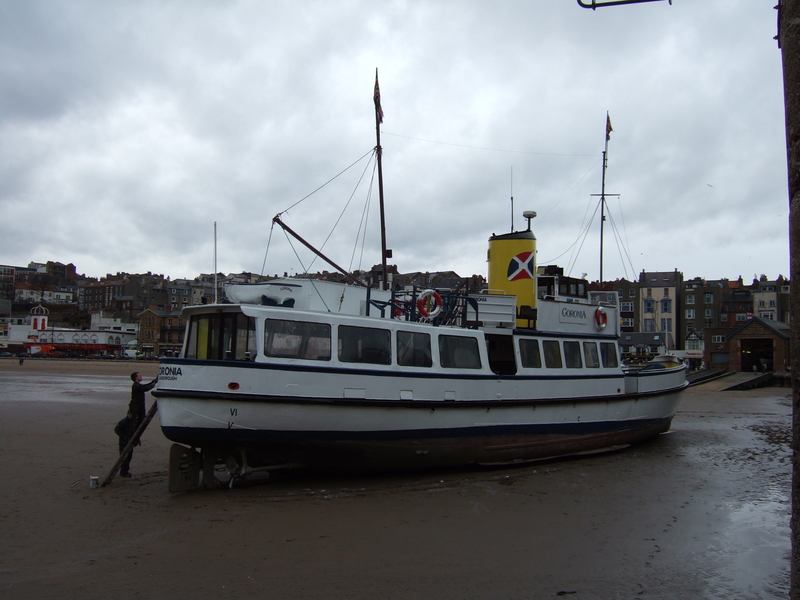 In 1950, she was modified with a lower funnel and bridge to be operated on the Thames by Thames Launches for excursion work during the Festival of Britain. 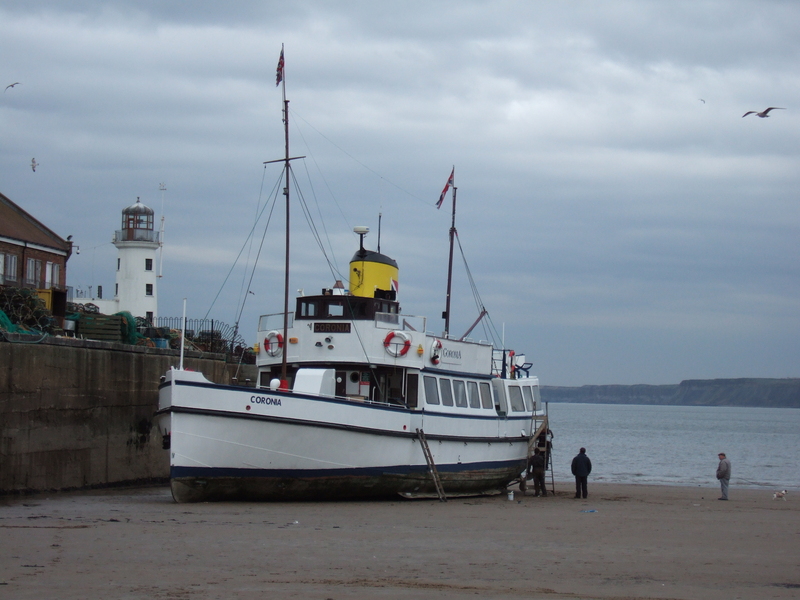 In spring 1951, she was sold to D. Dalton & G. Round for excursion work at Scarborough and renamed YORKSHIRE LADY. 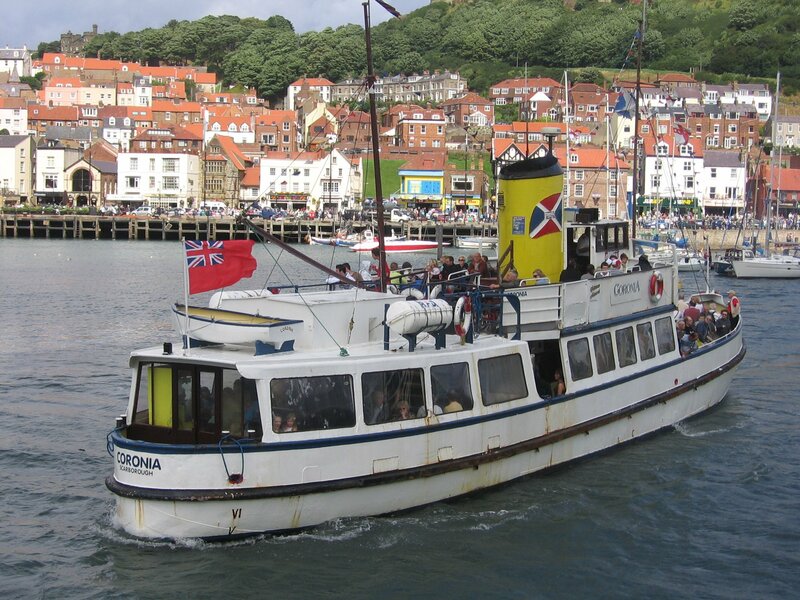 She was repainted with a white hull and a yellow funnel, which later had the company's house flag emblazoned on it. 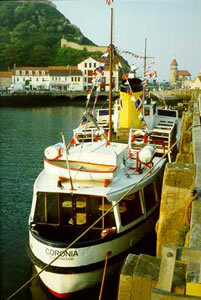 In a 1961 refit at Eyemouth, she was re-engined with Gardner 6LX diesels and a new wheelhouse was fitted. 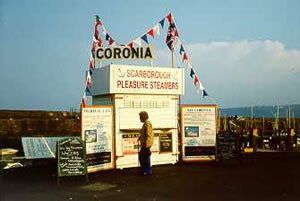 In 1968, she was sold and renamed CORONIA. 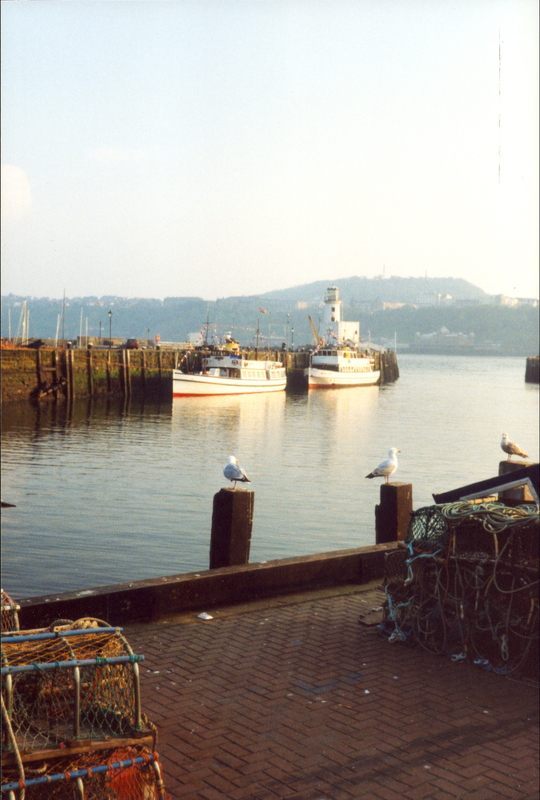 After a refit in Scotland in 1975, she eventually sailed for Gibraltar in 1985 and provided trips around the bay, showing visitors the Rock and the marine life around the colony. 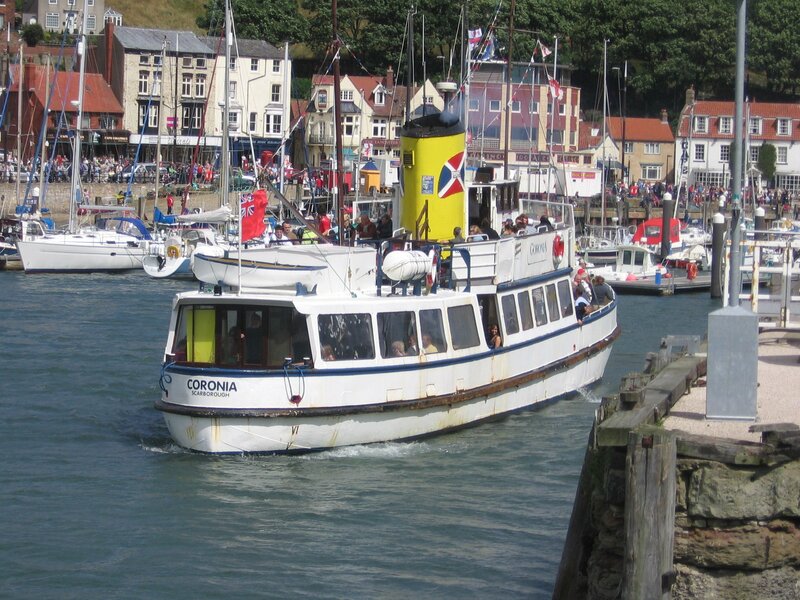 At the end of 1991, CORONIA was sold to North Sea Leisure and on 5 June of that year, she returned to Scarborough, where she resumed service alongside REGAL LADY (cert 180). Source: Paul Brown, Historic Ships The Survivors (Amberley, 2010), updated Mar 2011. 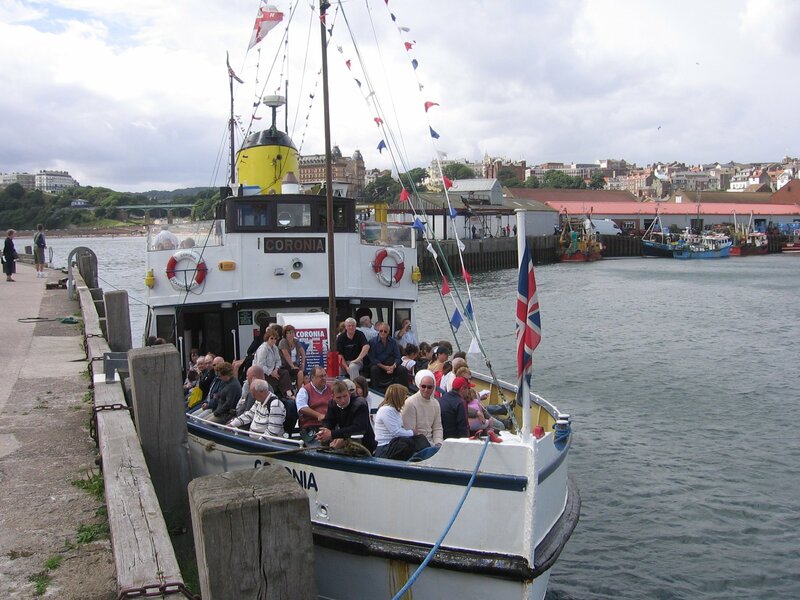 Vessel now reported to be running trips between Stockton and Yarm on the River Tees with the aim of being able to make the trip over to Dunkirk for the next reunion of the Dunkirk Little Ships in 2020.